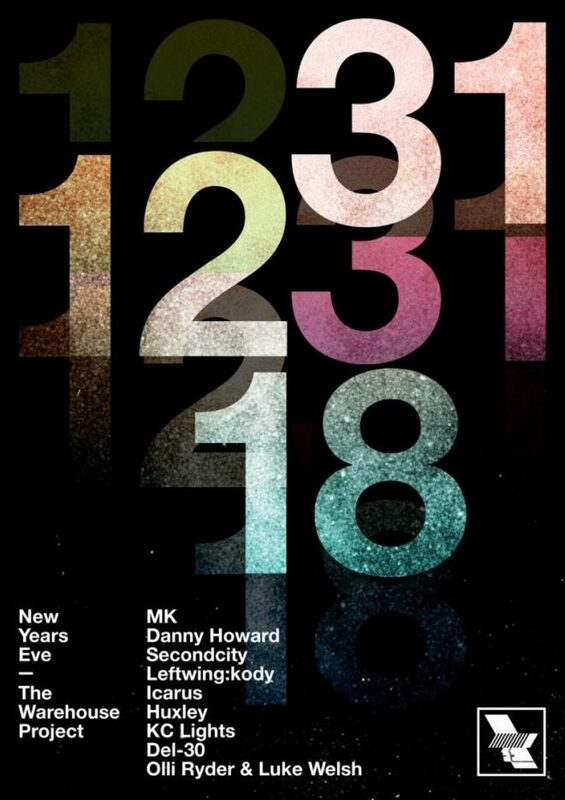 MK, Danny Howard, Secondcity, Huxley and more have been announced for The Warehouse Project's epic New Year’s Eve party. The show will be the penultimate date at the event’s Store Street venue, with details for WHP’s New Year’s Day celebrations yet to be announced. Over the past three and a half months a slew of esteemed artists and newcomers from across the electronic music spectrum have hit up WHP’s “spiritual home” on Store Street, with the likes of Bonobo, Patrick Topping, Andy C, Daphni, Daniel Avery, Hunee, Mall Grab, Moodymann, Four Tet and Peggy Gou among the many names locked in this season. WHP's New Year's Eve and New Year's Day double-bill kicks off on December 31. Take a look at the full New Year’s Eve line-up below and grab tickets here. 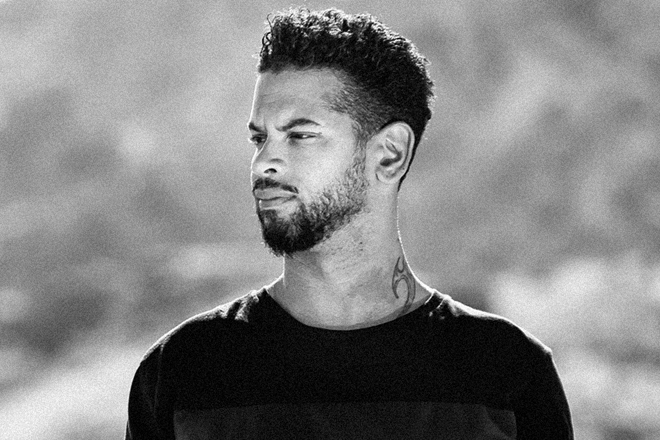 We spoke to seven DJs about their favourite Store Street memories, check it out here.